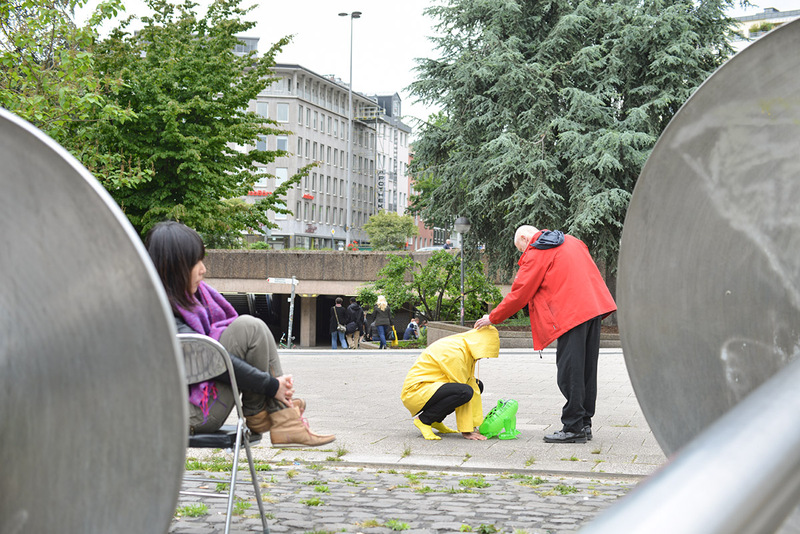 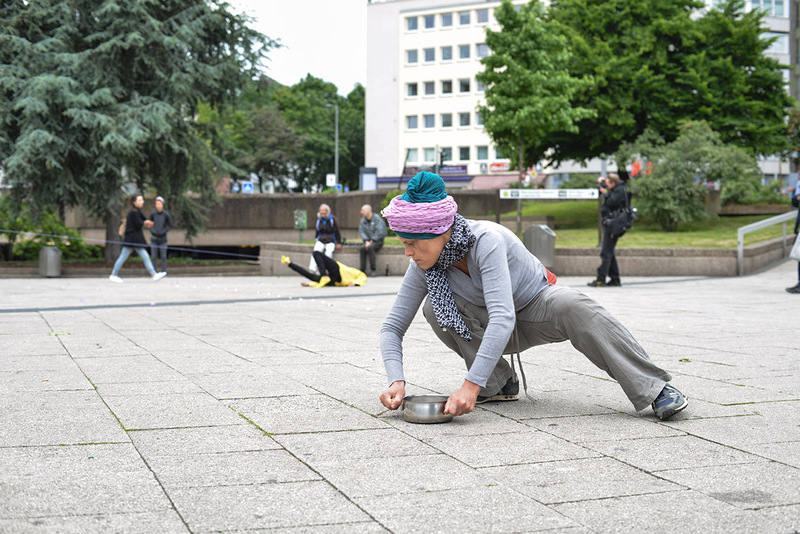 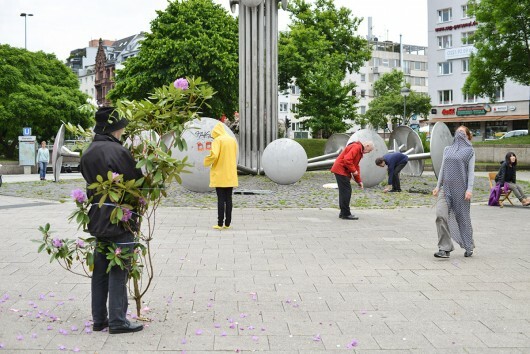 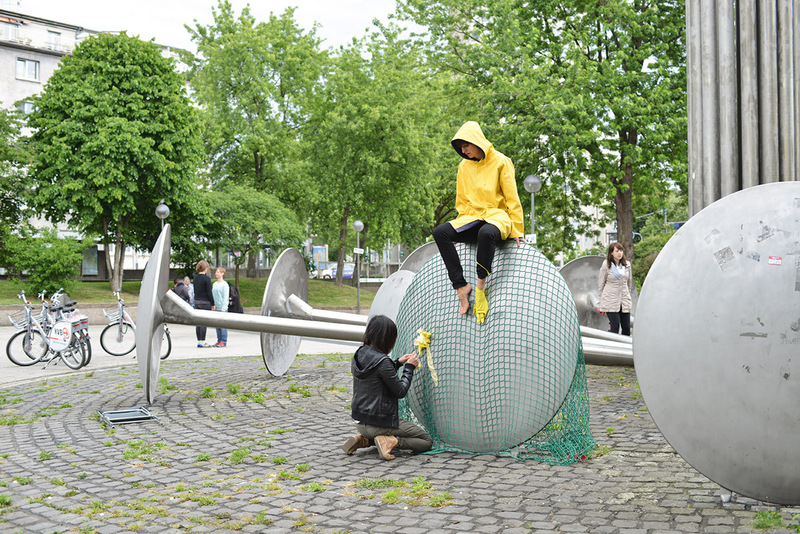 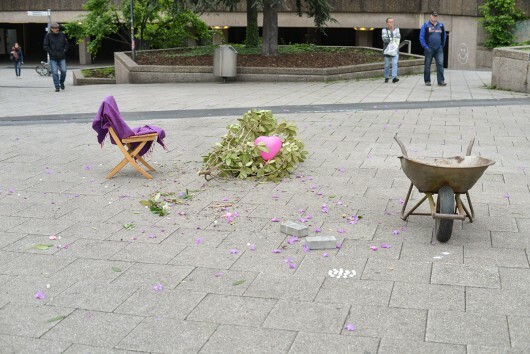 Open Source Group Performance in public space. 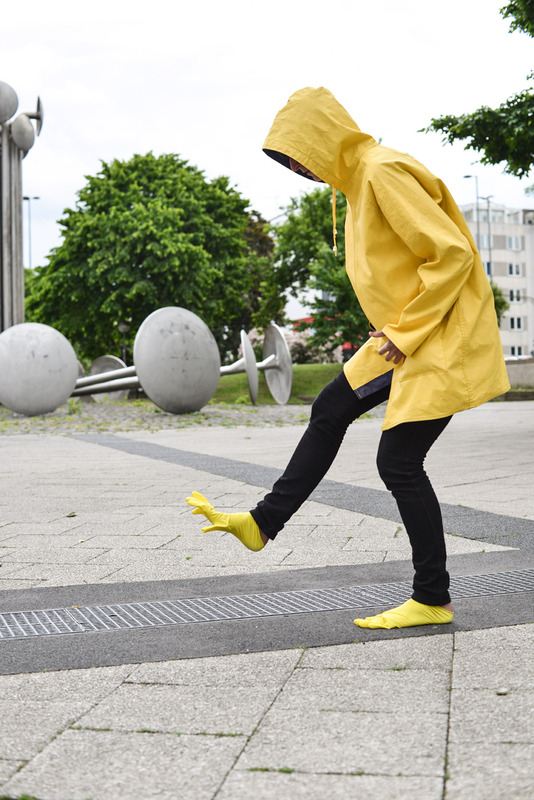 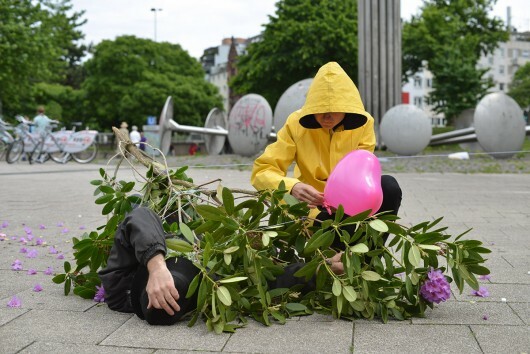 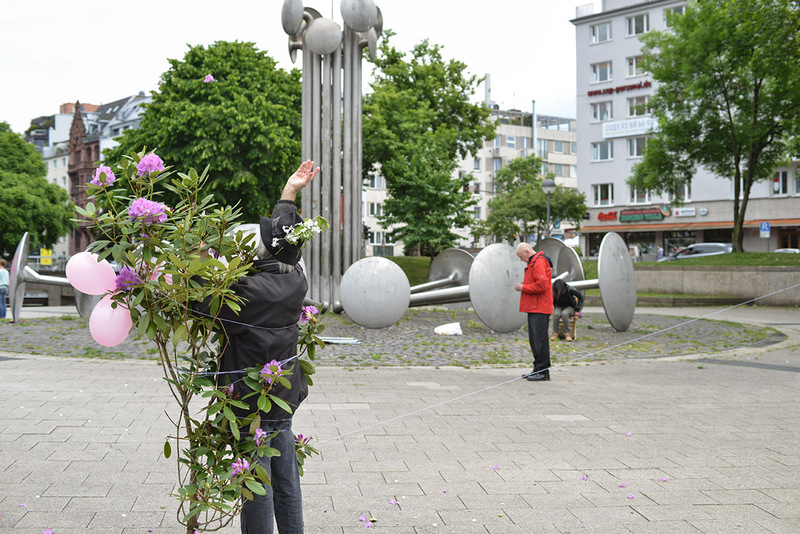 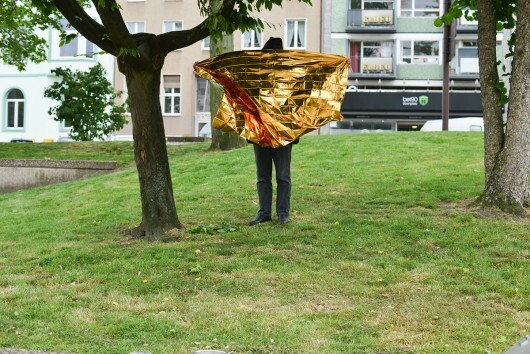 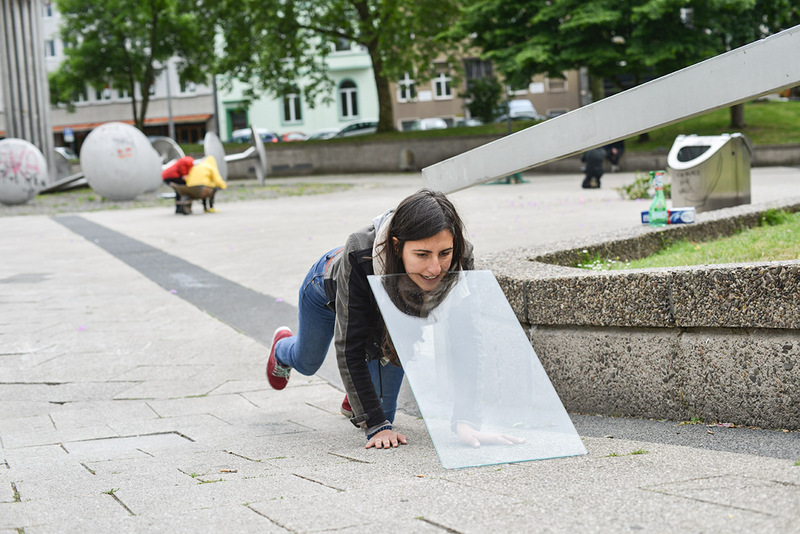 The Performance Art Network encounters IKKG-Students from Höhr-Grenzhausen and Druckballett. 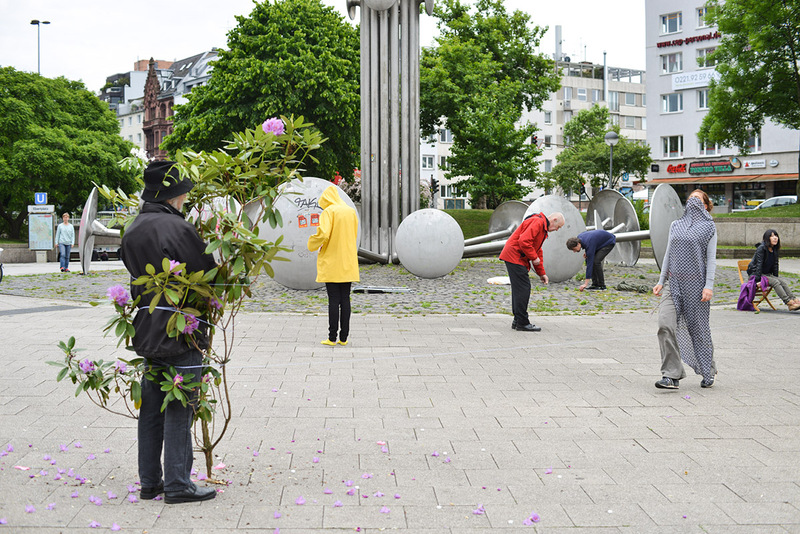 With Boris Nieslony, Marita Bullmann, Christiane Obermayer, Petra Deus, Rolf Hinterecker, Anja Plonka, Franziska Seidel, Constantin Schädle, Masami Hirohata, Michele Janata.